Reliable and Prompt Airport Transfers to and from Belfast International Airport, George Best City Airport and Dublin Airport. We can provide minibus or coach hire for Airport Transfers from Belfast International Airport, George Best City Airport or Dublin Airport. Our professional and uniformed drivers will arrive on time and transport you safely to your destination. 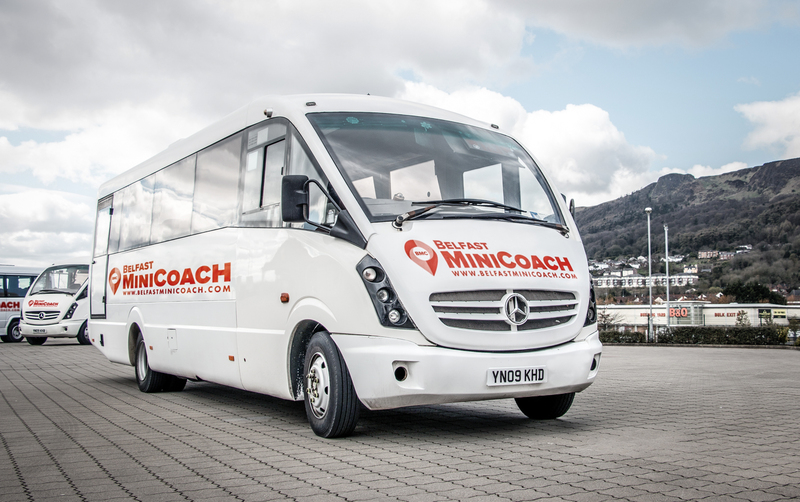 Whether it’s airport drop off’s or airport collection from Belfast or Dublin you can rely on Belfast Mini Coach for a prompt and reliable service. 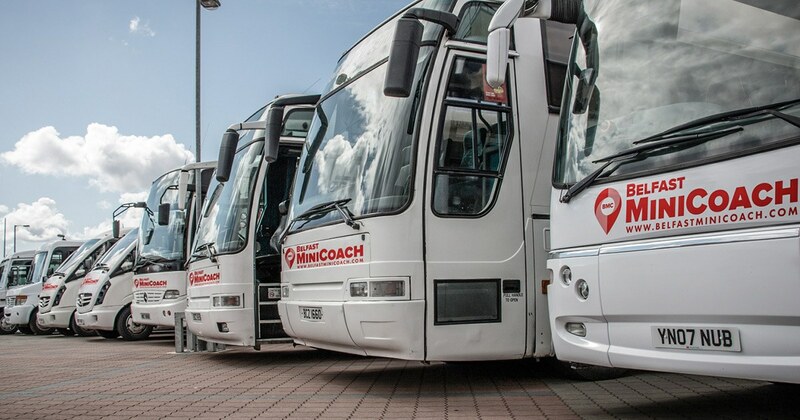 With more than 10 years experience in the coach hire industry, we understand just how important it is to secure a trusted, reliable means to get you around – Belfast Mini Coach are here to help. With our hassle-free booking process and vehicles to suit all your needs, we’re here to ensure your complete airport transfer experience is as smooth as possible. Get in touch with us today and we’ll provide you with a no obligation quote for your Belfast or Dublin airport transfers. Sign up to our newsletter and receive all our latest offers and information directly to your inbox.